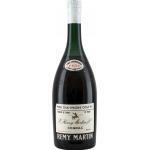 It's Remy Martin who produces the Rémy Martin Old Bottling , a cognac with roots in France. Rated with 3,5 of 5 points according to Uvinum's users. 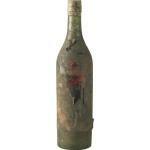 What are the opinions of other vintages or volumes of Rémy Martin Old Bottling?